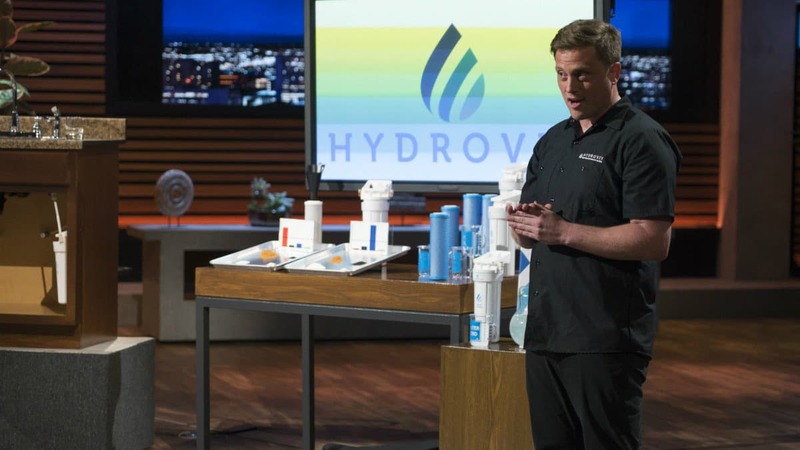 On the next episode of Shark Tank, Eric Roy will be explaining the technology behind Hydroviv water filters in an effort to secure an investment from one (or more) of the sharks. 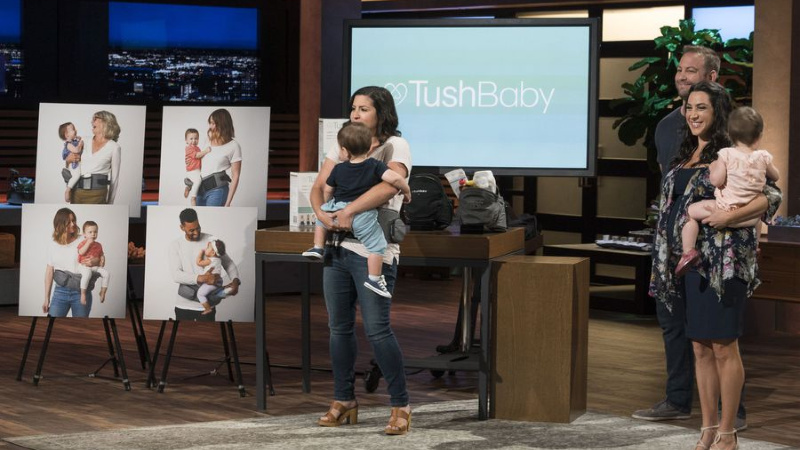 But, can he convince the panel of investors that his innovative water filters are worth putting their money into? That sounds pretty cool too since different public water sources often contain different amounts of contaminants like lead, chromium 6, arsenic and other unwanted chemicals. While the Hydroviv site claims that the filters are “personalized,” what they mean is that the company uses your city’s water quality data to determine how to build your unit and it’s all based on your shipping address. Another attractive feature of the Hydroviv water filters is that the website boasts an easy installation that those without plumbing experience can do on their own. There’s a video showing how to set it all up and it’s supposed to be easy enough that anyone can do it. As far as cost, both the under sink filter and the refrigerator/icemaker filters run $224.99. They also sell a ClearRain shower filter for $74.99. These are all listed as the sale prices on the website right now. Replacement cartridges can also be purchased online for the filters. Normal replacement time is listed as being every six months but in larger homes or with larger families, they may need to be replaced more often. 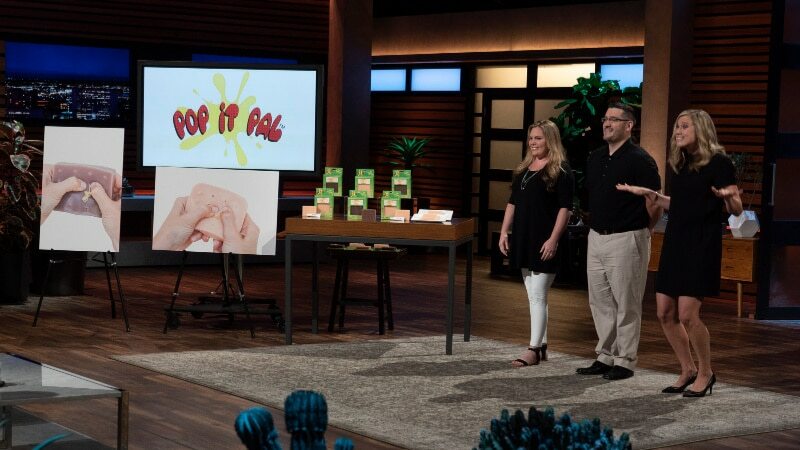 This sounds like a great solution to in-home water filtration but will it tempt the sharks to invest? We’ll just have to tune in and see.